From our earliest learning’s we begin to place filters between what we see and experience and how we perceive it. While one sees themselves as a victim, another who has had, similar experiences will see themselves as empowered and moving forward confidently as they have left the past. A lifetime of suffering may remain if one remains negatively tethered to the past. 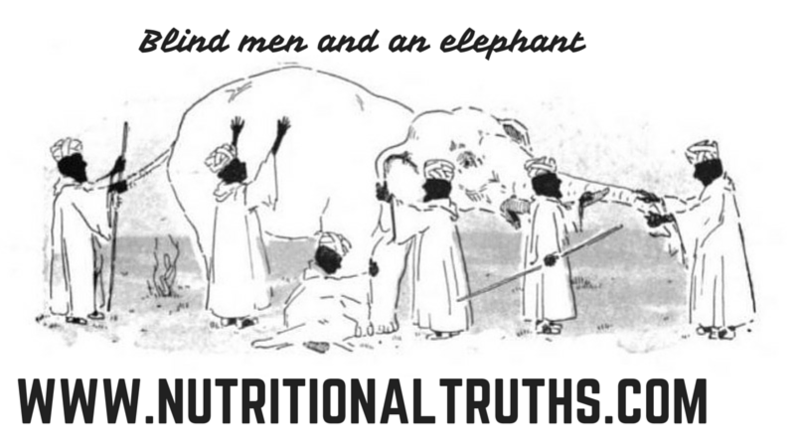 While the story of the six blind men encountering an elephant is thousands of years old from India, the poem that made it popular across Europe and America was released in the mid 19th century by English author Godfrey Saxe. The poem speaks to many ways we are locked into perceiving things we know little of. It can be tied to religion, education, cultural conditioning and how our short sidedness often does us no favors. May you enjoy the story/poem and find this serves you. I hope you have a wonderful weekend and feel free to share this and questions please ask. Be well! ← Johnson & Johnson once again found guilty and ordered to pay $55 million.